Moto G7 vs Moto G7 Plus: Save or splash out? Moto G7 vs Moto G7 Plus – Which of Motorola’s new top G-series is better? 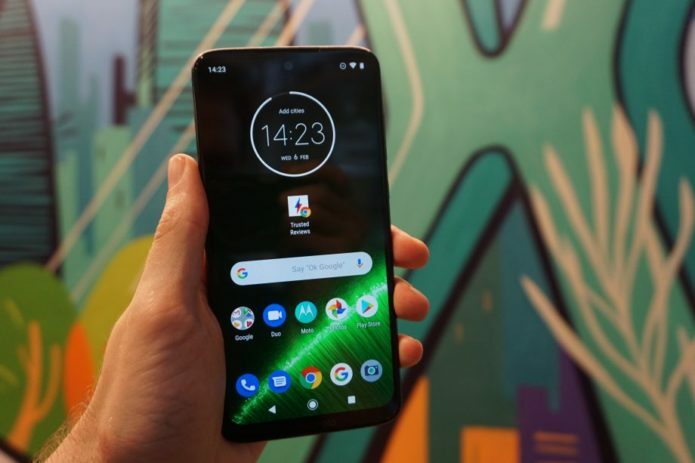 Motorola’s G-series has established itself as the go-to name when it comes to affordable quality in the smartphone space. Each year we’re treated to another bevvy of low-cost Android-powered handsets that offer a decidedly refined hardware and software experience when compared to other budget offerings out there. Recently, one big shift that’s threatened the G-series’ status has been the encroachment of Chinese brands looking to branch into Europe and beyond. The likes of Oppo and Xiaomi recently launched in the UK and with their arrival, the Moto G-series now faces a number of new competitors on store shelves.